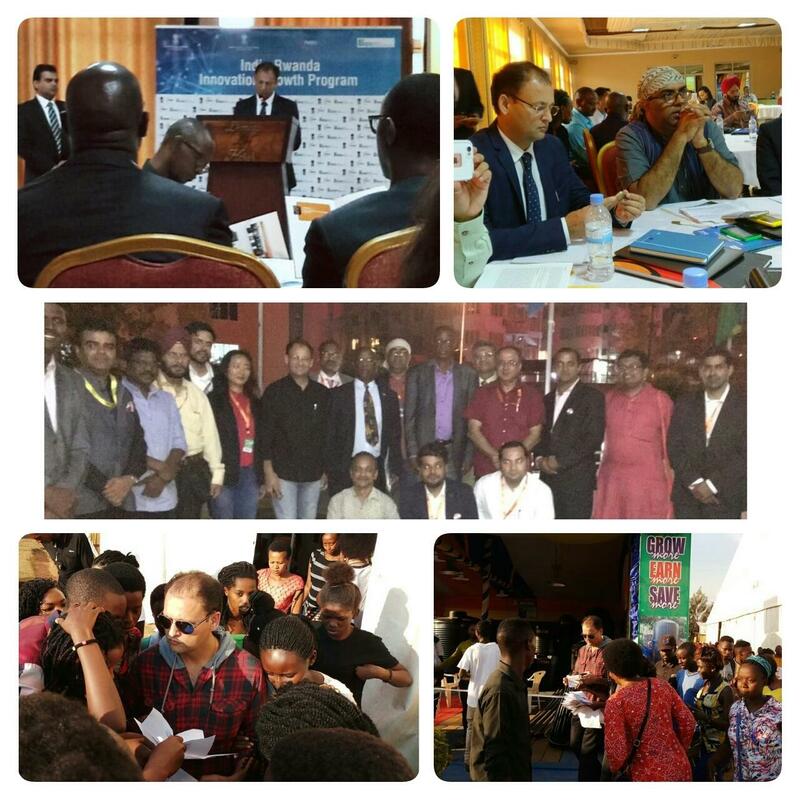 ACREATY Explores Business Opportunities between India & Rwanda (Africa) - Acreaty Management Consultant (P) Ltd.
#Africa is very progressive & So is Rwanda. #Rwanda is often cited as a model country…..
Now, about 20 years after the genocide, Rwanda has successfully revived. There are undoubtedly many lessons to be learned from the #country’s #rebuilding #process while bringing up the forefront strategic interventions to #empower #women & improving #education, #environment, #health & #economy….